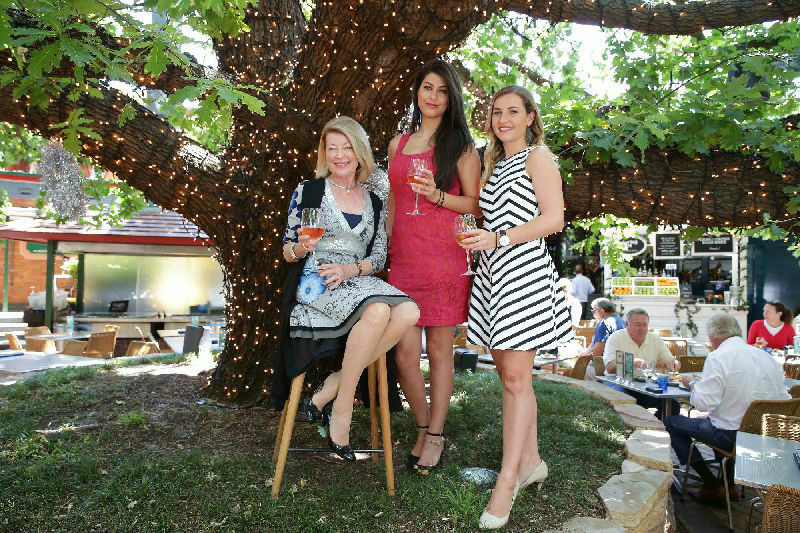 Add some beauty to your next promotional event with some models from the Sydney Model Agency. 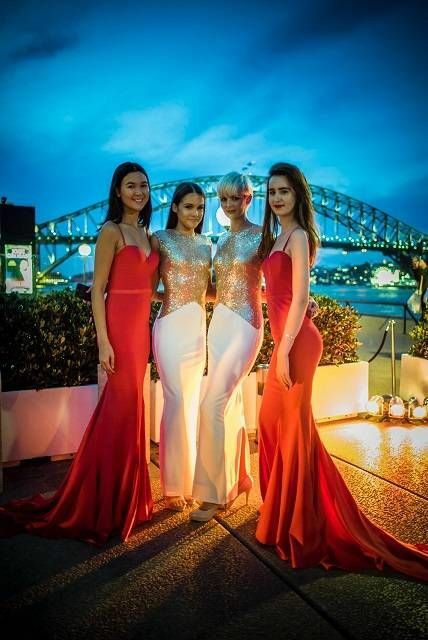 The Sydney Model Agency has a lot of experience in helping events be more lively and go more smoothly with our beautiful models. Whether you need some to hand our flyers, drinks and canapes. or whether you simply want to have them engage your audience as temporary ambassadors for your brand - our models will do you proud. 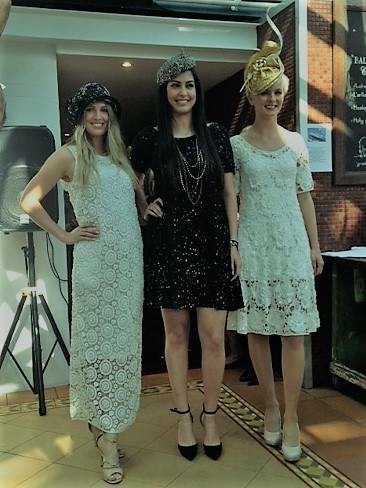 Our models are available for corporate receptions, trade shows, celebrations and parties, sporting events, fundraisers, charity events and more. 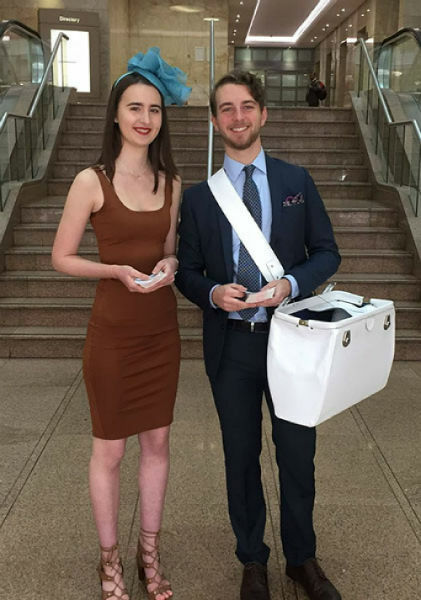 Since all our models have undergone training at our Sydney Etiquette College, you can be assured of getting smart, engaging and courteous models for your event. Call us today and tell us about your project, and we'll assemble the perfect team of models for the job at the most attractive rates. 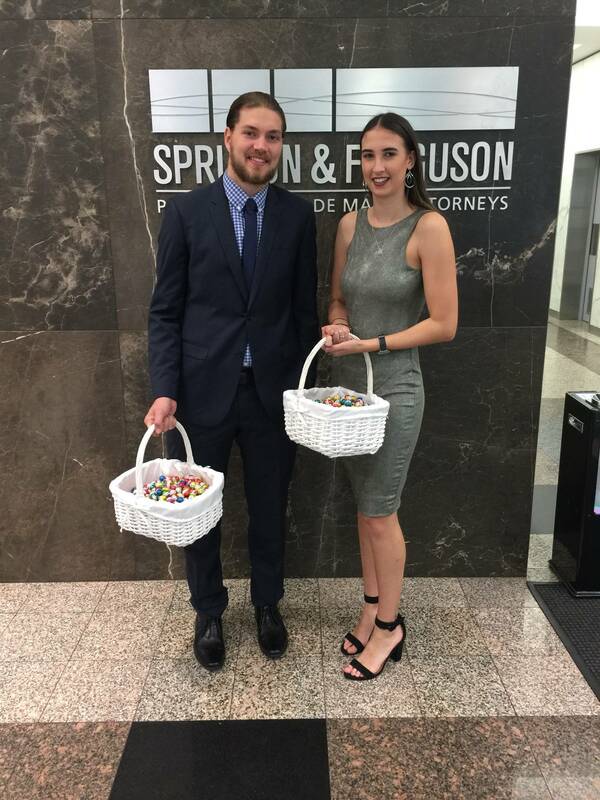 We specialise in providing promotional models for charity fundraiser events at a discount to the charity, and as all our models have attended Sydney Etiquette College, they learn not to be totally focused on “themselves” and gain a sense of compassion to those less fortunate. To offer their time, money or just helping an elderly person across the road”, is what life is all about.